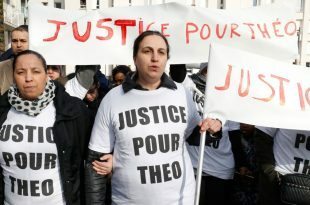 22-year old Theo was assaulted by French policeman who claims the incident was an 'accident'. Theo was on his way to see a friend when he was stopped by policemen checking people's ID. 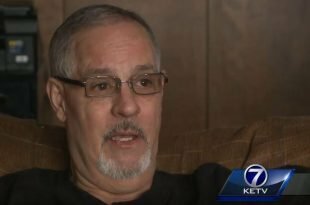 John Dutcher, from Omaha, told KETV news how his ferocious hatred for Muslims transformed when families from Syria, Afghanistan, and elsewhere, moved into his apartment block. This powerful story nurtures the extreme negativity since Trump's election as president and replaces it with acceptance and love. 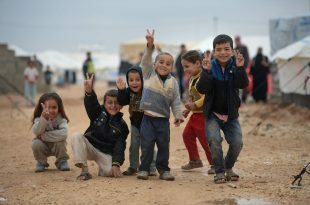 The Turkish government has planned to implement safe zones in Syria amid Syrian conflict. The said plan is to be created between Afrin and Kobane cantons. The call for safe zones was to be United-Relations enforced, according to Al Jazeera. 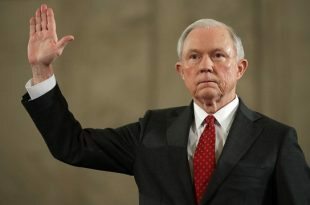 The halt to create safe zones in Syria is due to conflict between the US and Turkey, as the US primarily is focusing on the concern over defeating ISIS; whereas, Turkey is concentrating on defeating the al-Assad regime. After months of protesting, those against the Dakota Access Pipeline are met with disappointment but still fueled with an objection. 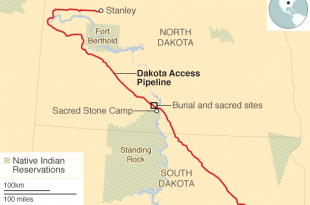 The Trump Administration enforces the completion of the Dakota Access Pipeline. Israel has passed a law which confiscates private Palestinian land. 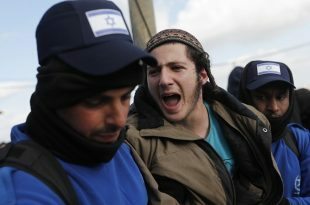 This decision on behalf of the Israeli parliament allows Jewish settlers to reside in their homes; but, negates the prospect of these settlers to being entitled to owning this land. Severe weather plummets upon Louisiana, as thunderstorms and tornadoes leave a mark onto damaged homes. 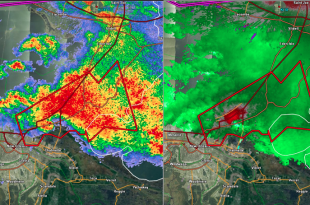 The tornadoes hit in an all too familiar area, as the Southeast was affected by Hurricane Katarina in the past. 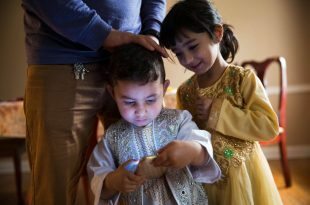 February 7, 2017 News Comments Off on Hope Restored for Refugee Families, Ban Halted to Enforce Entry to the U.S.
Jean-Luc Melenchon, a French candidate, goes high-tech for a presidential campaign in France by using a hologram to appear in more than one location. 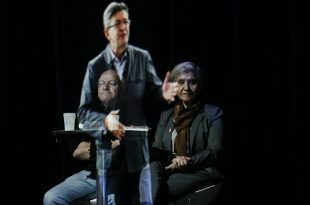 Although Melenchon is not the first politician to acquire this advanced technology, similar to the hologram used for Indian Prime Minister Narenda Modi, as noticed by Quartz Media.